Get inspired to stitch and hook! 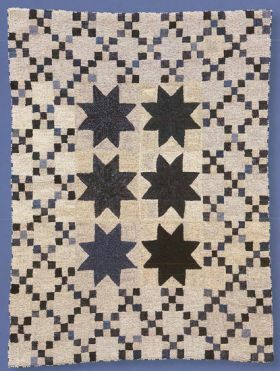 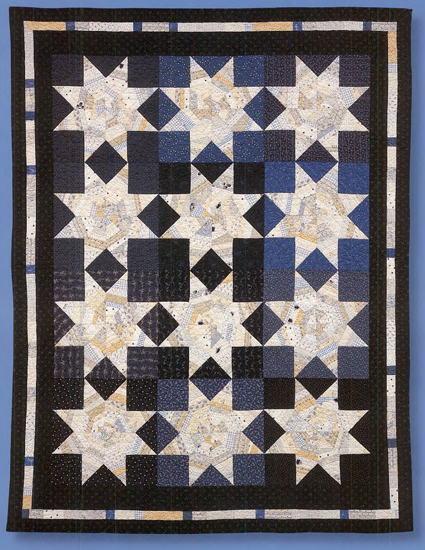 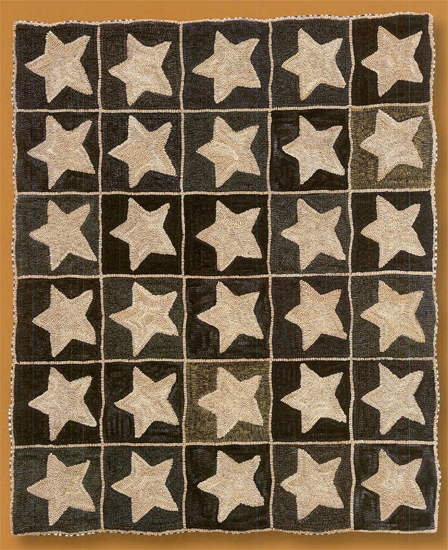 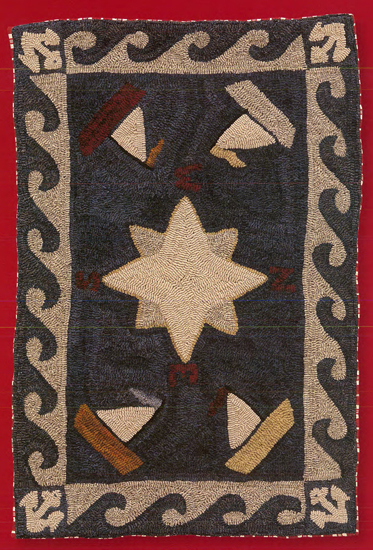 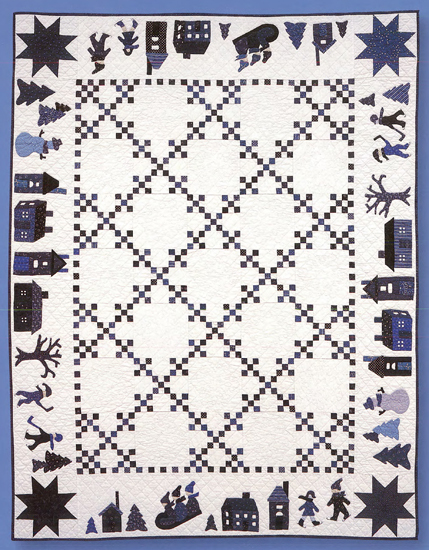 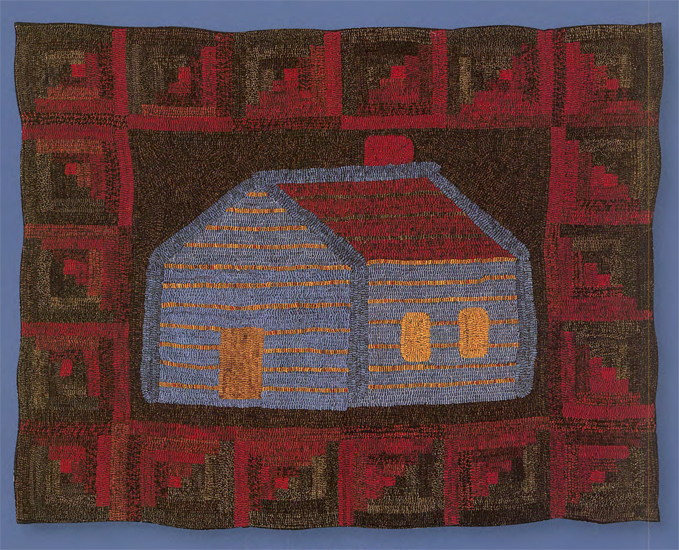 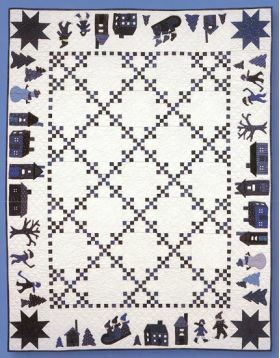 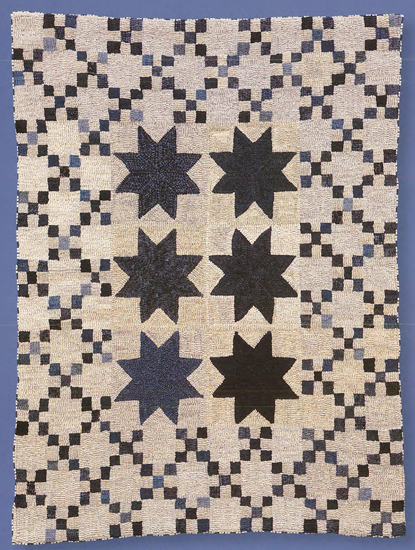 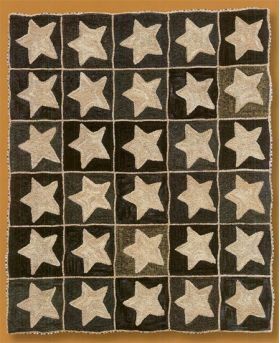 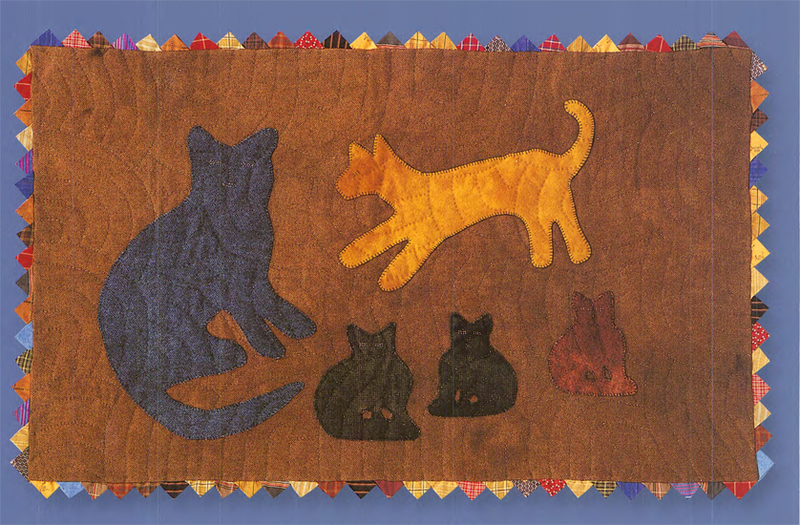 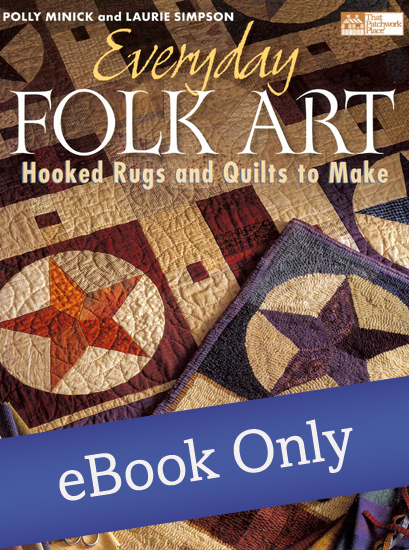 This collection of all-new quilts and coordinating hooked rugs comes from a time of talented sisters--back with more of the signature folk-art style they shared in their first book, Folk Art Friends. 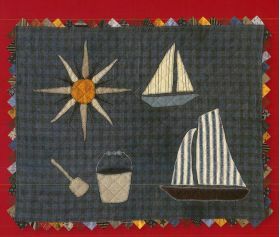 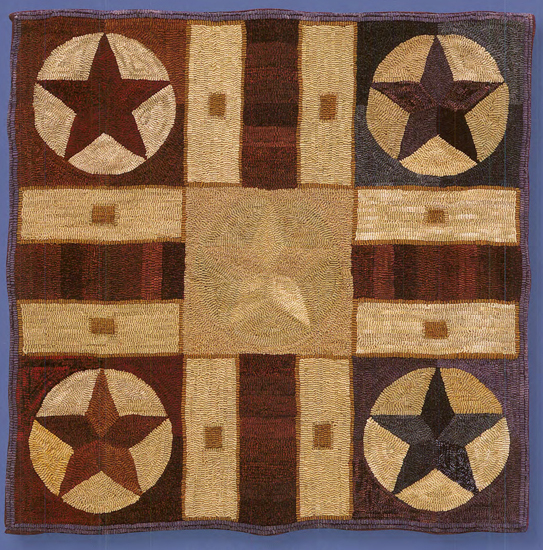 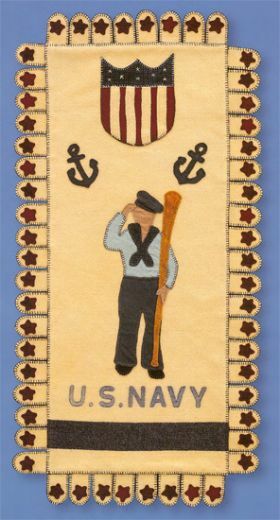 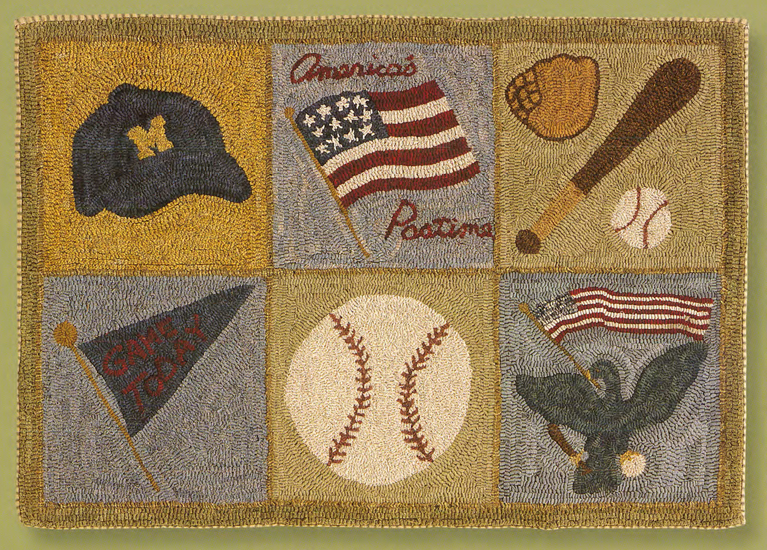 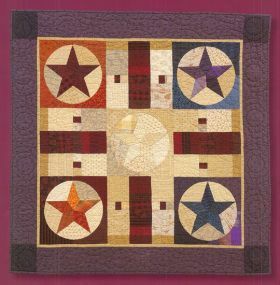 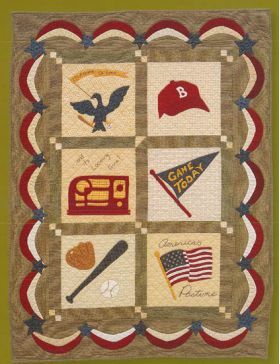 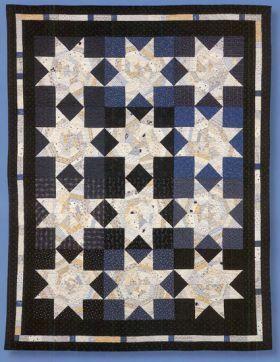 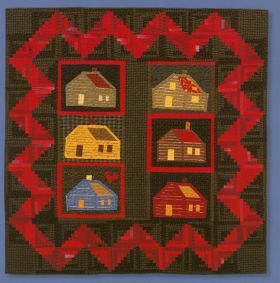 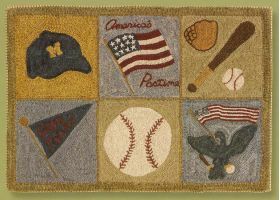 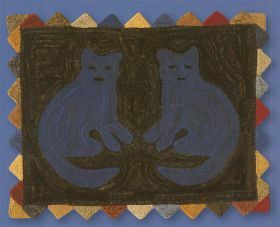 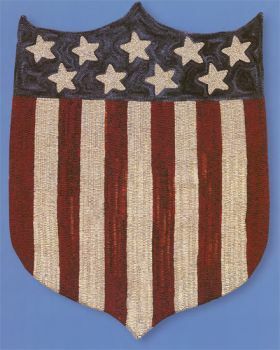 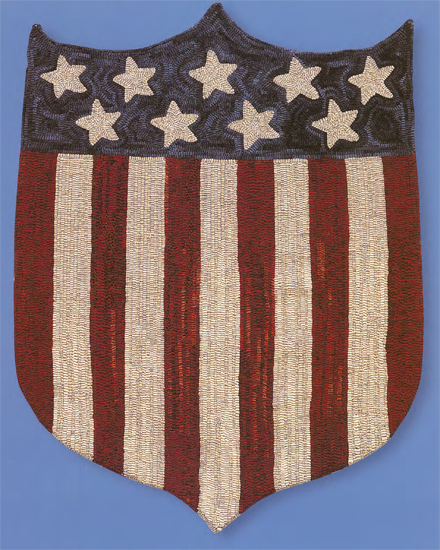 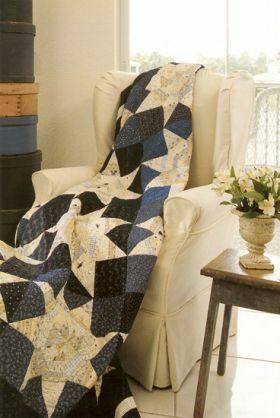 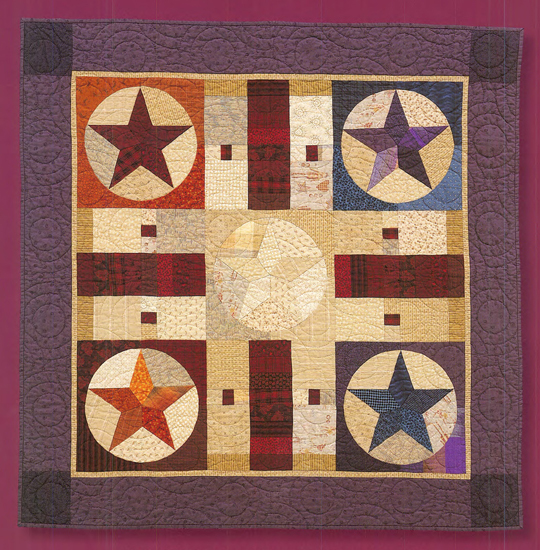 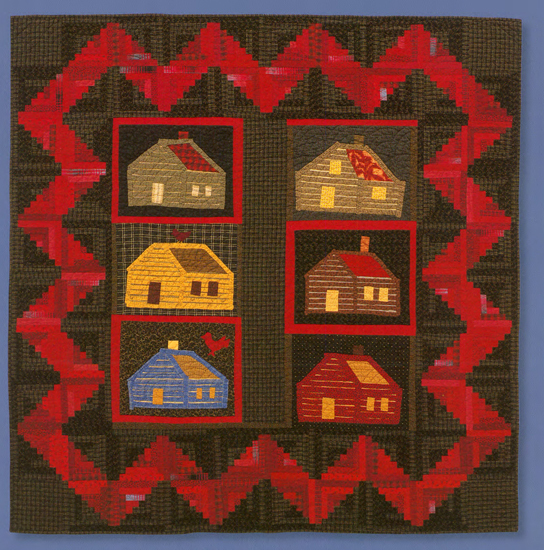 Laurie Simpson is a lifelong needle artist whose quilts have been featured in publications such as Country Home, Coastal Living, Architectural Digest, American Patchwork and Quilting, McCall's Quilting, and the Wool Street Journal.